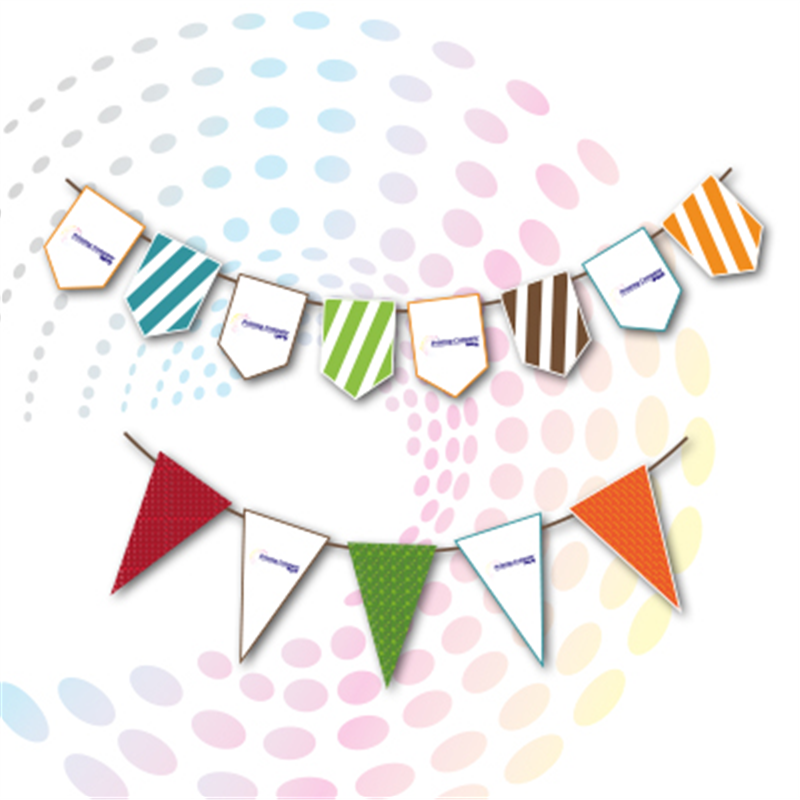 Also known as string flags or Flag Lines, bunting can be used at any type of indoor & outdoor event. The array of flags on a singular line draws attention to your brand. Flag Lines is the branding accessory that complements and completes your display stand. Flag Lines is popular at Indoor & outdoor events such as marathons and flea markets. The string flags can be suspended across two structures to demarcate a specific area, as well as to draw attention to a specific area of interest.